One of the best ways to travel in Andalucia, southern Spain by public transport is by modern bus or coach. There is a frequent service between the main towns in Andalucia and also day and overnight services to and from Madrid. Buses will be the only form of public transport into the surrounding villages. The bus and coach services are operated by different private bus companies. Most operate from the main bus terminals in the towns. Some however do use their own bus station. Tickets between towns can be purchased from the bus companies ticket sales window. The ticket will also be a reservation for the bus. The ticket may also be the allocation of a seat. The bus driver usually checks the tickets as the passengers board. On shorter journeys or when boarding between towns the custom is to pay the driver. Due to high level of tourism in Southern Spain, buses in Andalucia are frequent, especially in busier tourism areas like those towns along the Costa del Sol. Click on one of the towns in the left hand menu or in the town page in our destination section we have bus timetable information for that town. 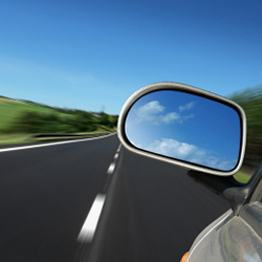 The routes we have included are not yet a comprehensive list and serve only as a guide for the services available. We are adding information all the time from more towns. Unfortunately the information on the private bus company websites is very dificult to understand and unlikely to be in English. You can also book online for many routes on the GoEuro website. You may also consider checking the Trains in Andalucia. Local company with exceptional prices and personal services, including unlimited mileage, full insurance and 24-hour road assistance. No Visa required for booking. No brokers and thatfore no middleman fees. Hire a Bus or Minibus at Malaga airport for group traveling, including tours and excursions. Private buses for up to 54 passengers, more comfortable and cheaper than public transport! Flybus is the leading private coach hire specialist in Andalucia & Spain, with an outstanding reputation for hire coach and shuttle services. 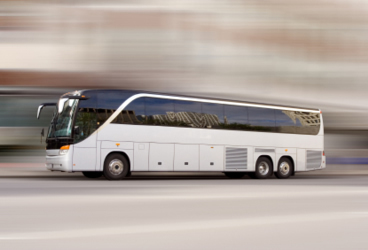 The company is renowned for its ability to provide the very best coach hire service while adhering to Duty of Care legislation. This gives you complete peace of mind.